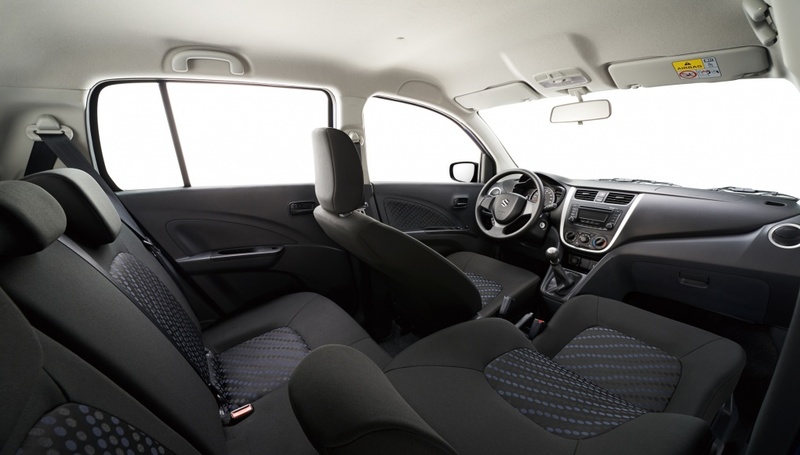 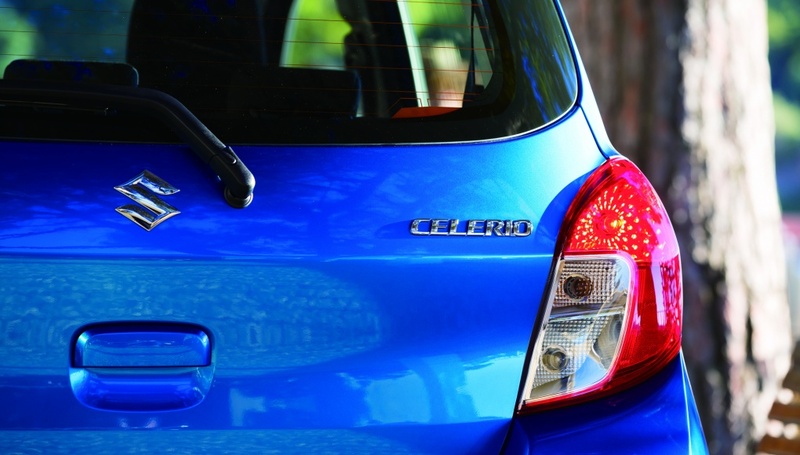 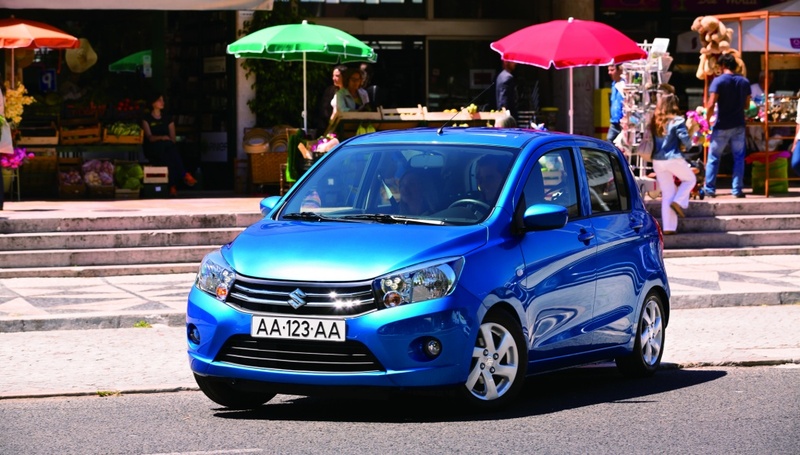 The Suzuki Celerio is the small car full of things you'd expect in a larger car. 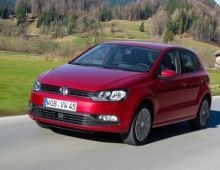 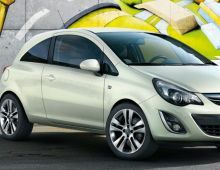 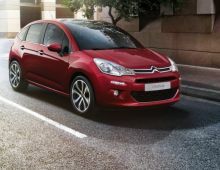 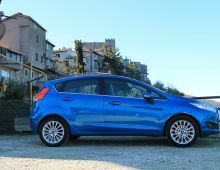 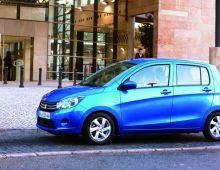 It's light, agile and economical enough to be a pleasant, quick city runabout, but boasts the interior design, modern features and storage capacity to be so much more. 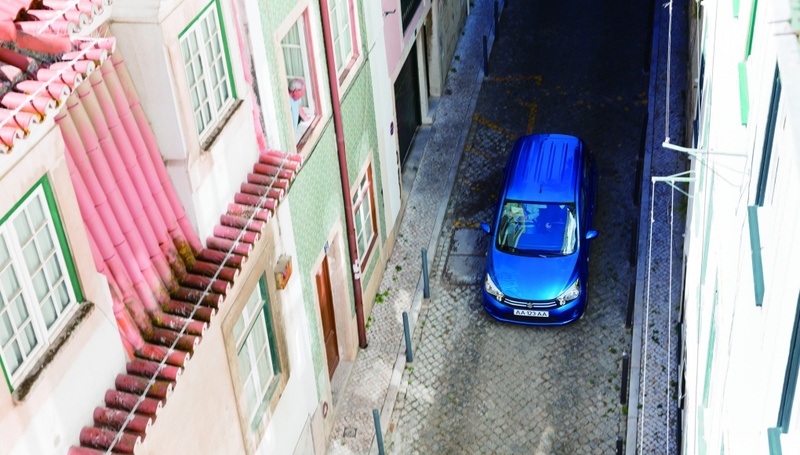 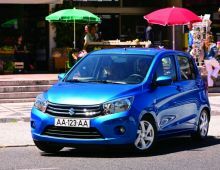 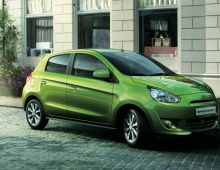 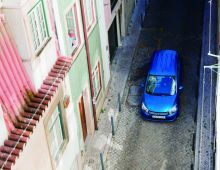 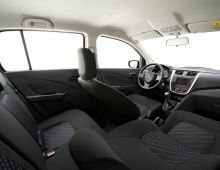 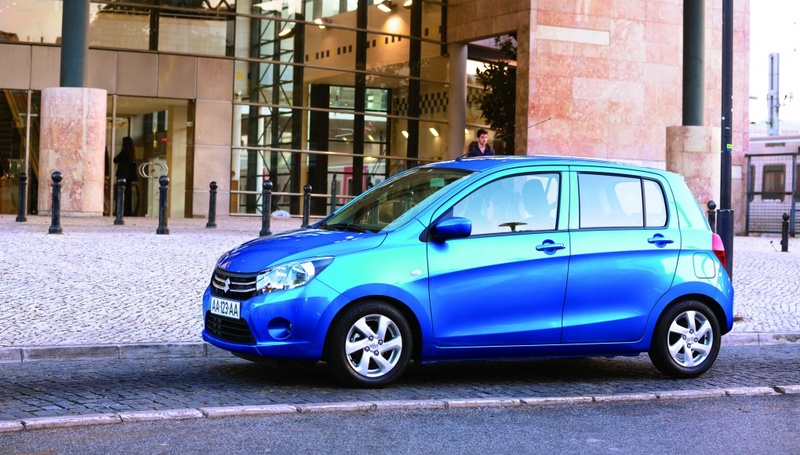 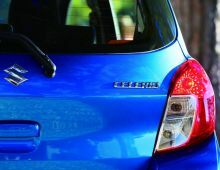 Loaded with Suzuki small-car know how, the Celerio is perfectly suited to the urban environment.